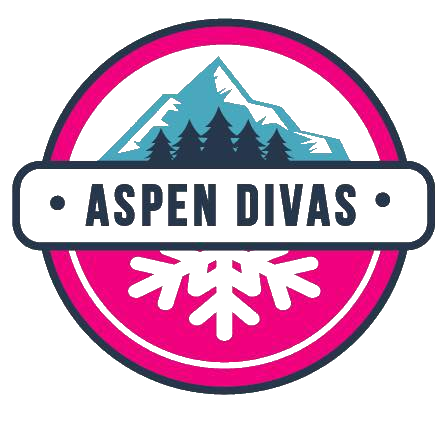 Aspen Divas are three womens' synchro teams based in Aspen, CO; the Divas, Diva-ettes, and Diva-lution. 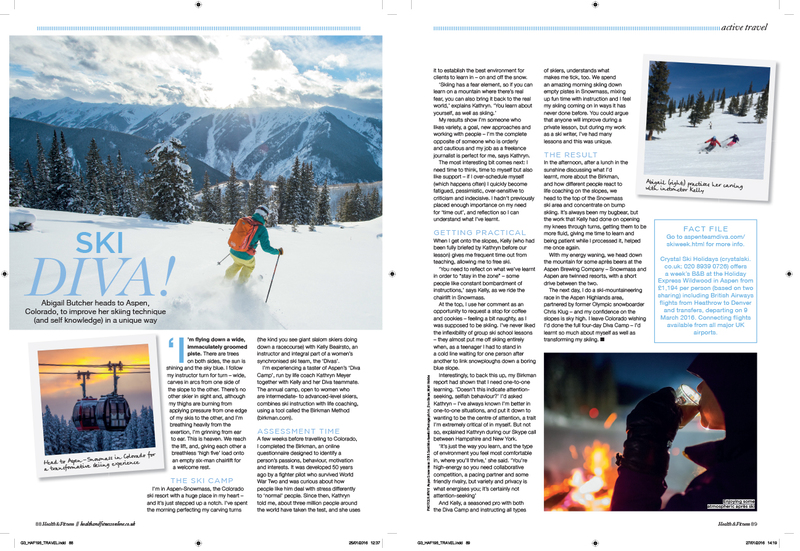 The teams members are Ski Professionals with the Aspen Skiing Company. 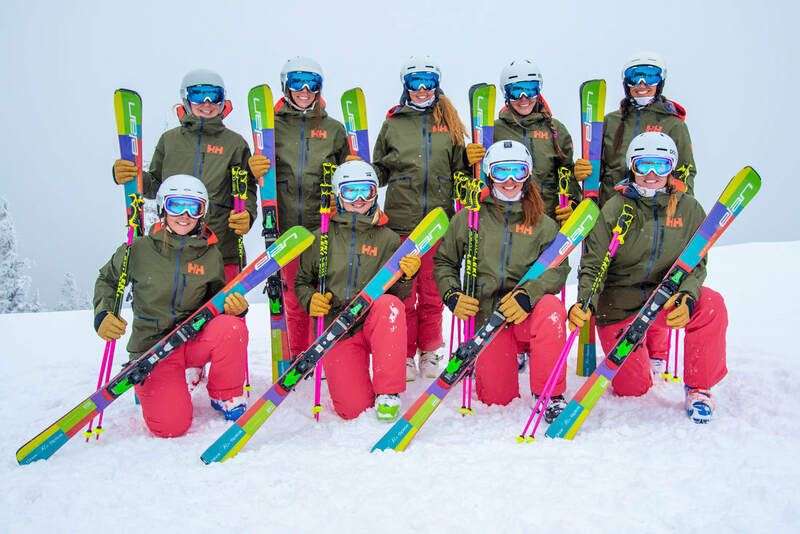 The intention of the Divas organization is to further develop elite female skiers within Aspen Skiing Company and create a community for female Ski Professionals. Aspen Divas are hosts of the Aspen World Synchro Championships.